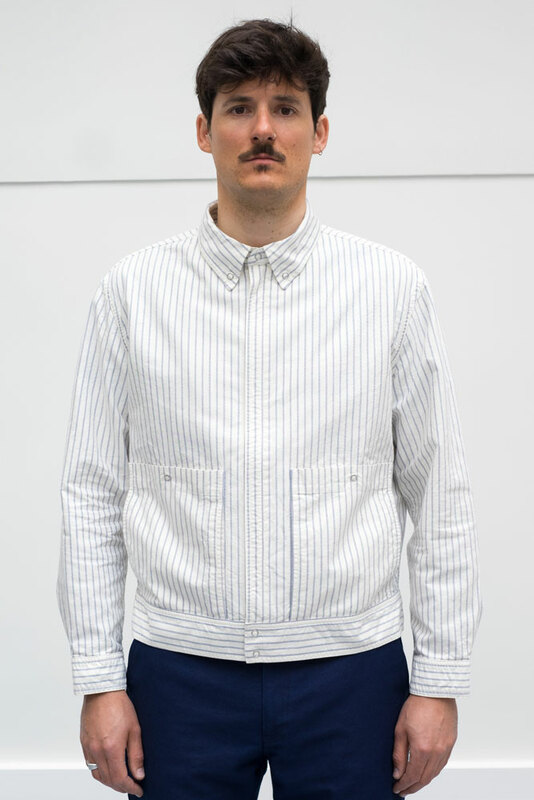 The BARELLI is a modern jacket drawing inspiration from the 1980s preppy style. 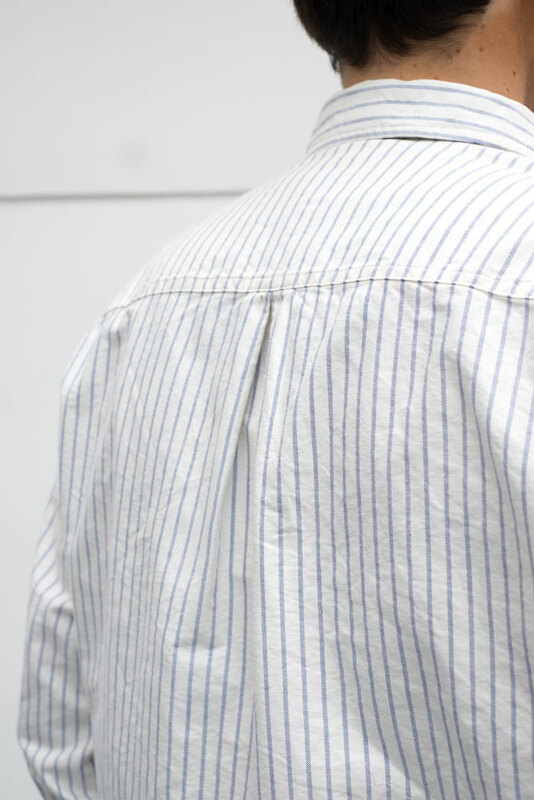 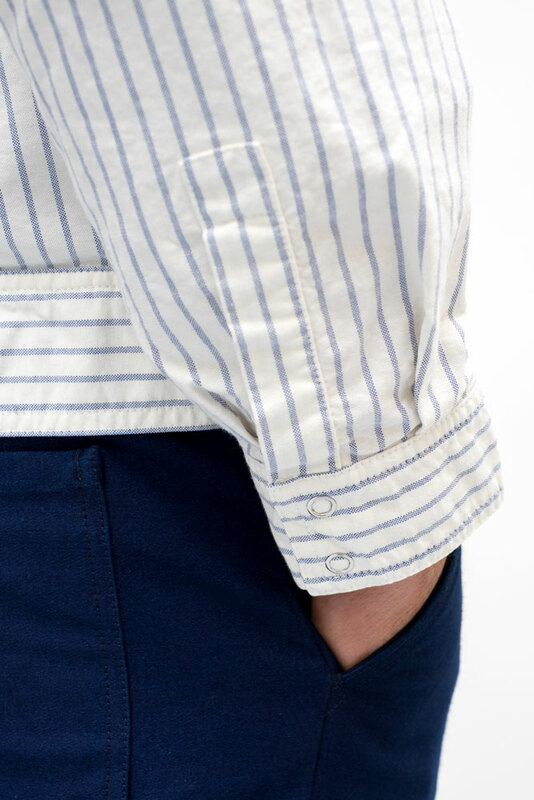 It features a short and boxy shape, and is made of thick Oxford shirt fabric. 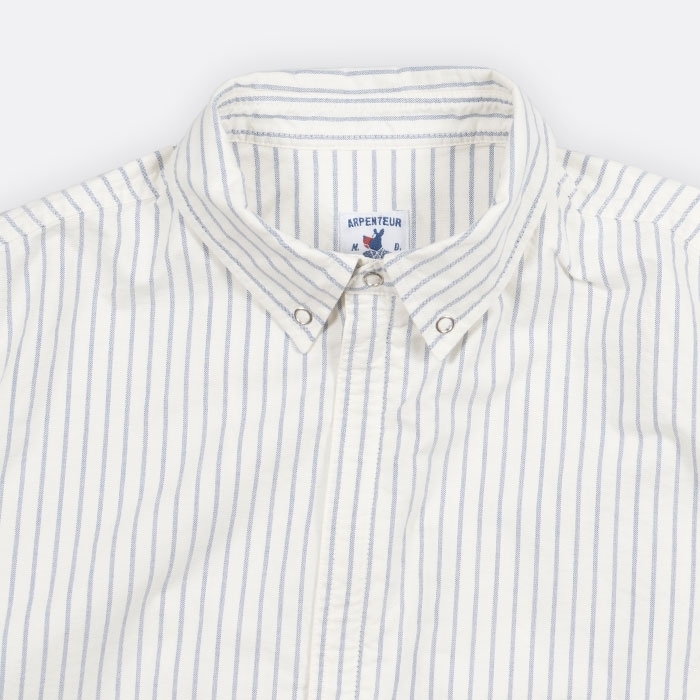 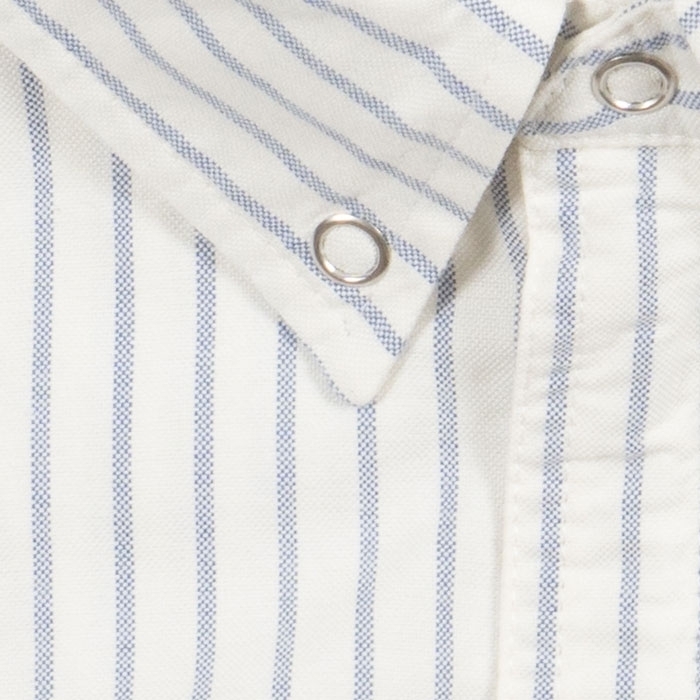 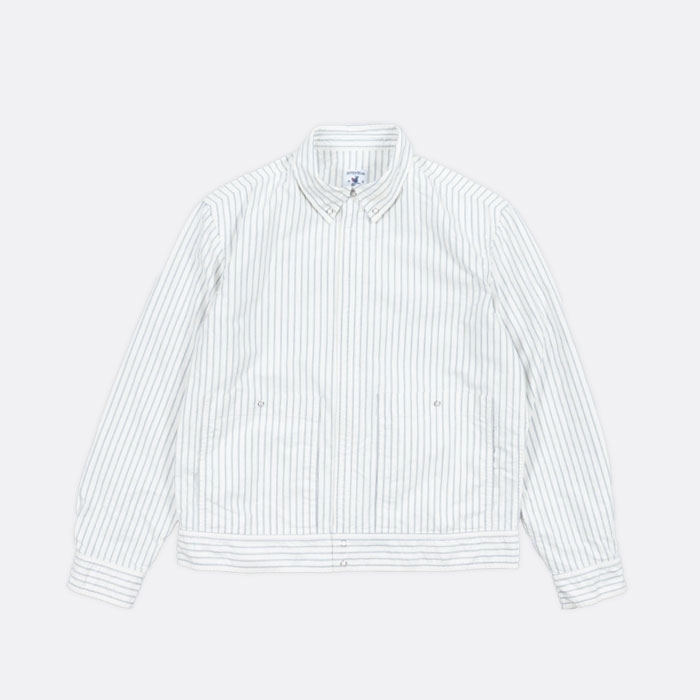 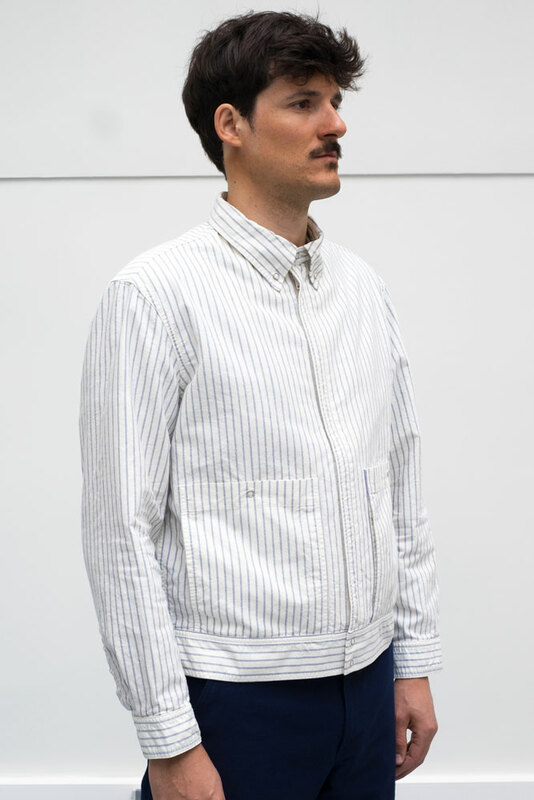 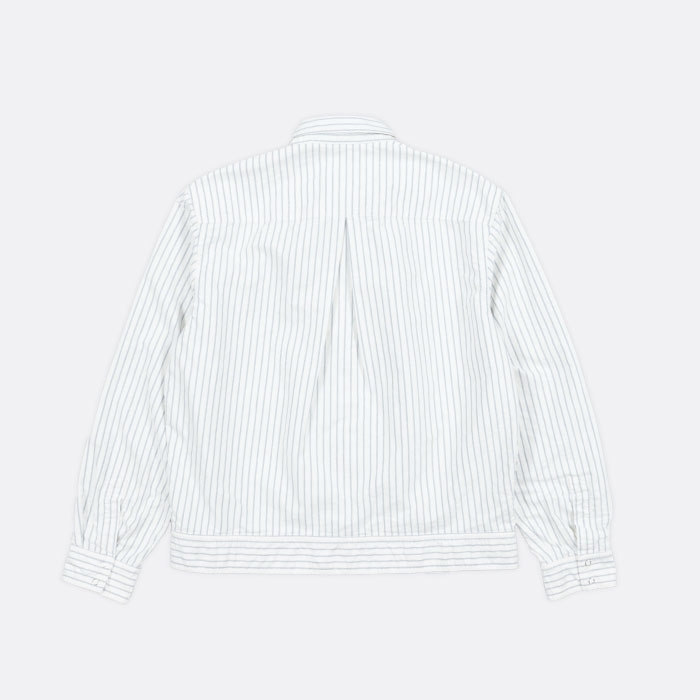 Thanks to its light and unlined design, the BARELLI can be worn as an overshirt.